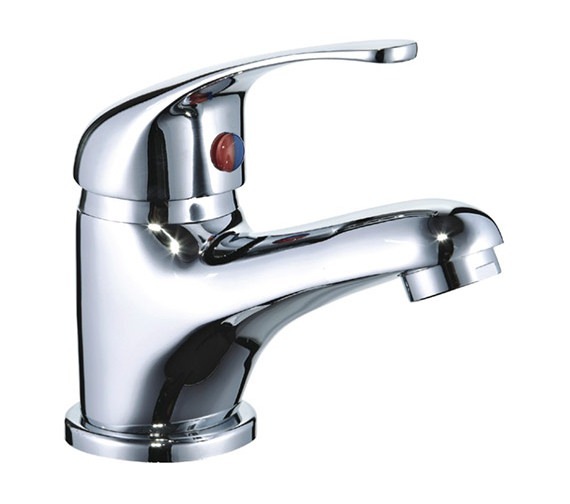 The Mayfair Cosmic Mono Basin Mixer Tap is constructed internally from strong brass material and then coated in a stunning chrome finish in accordance with EN248 to give it the contemporary outer appearance it offers. 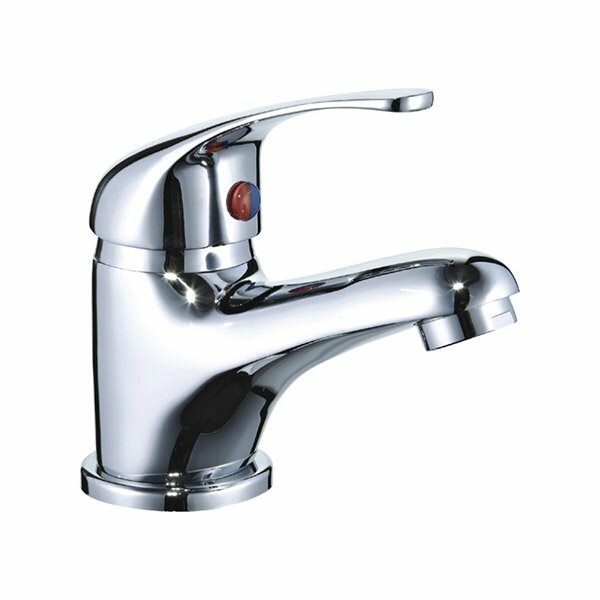 Precisely controlled via a single metal handle, this unit includes single lever cartridge technology which allows for easy adjustment of both the flow of water and temperature of that water through the unit. 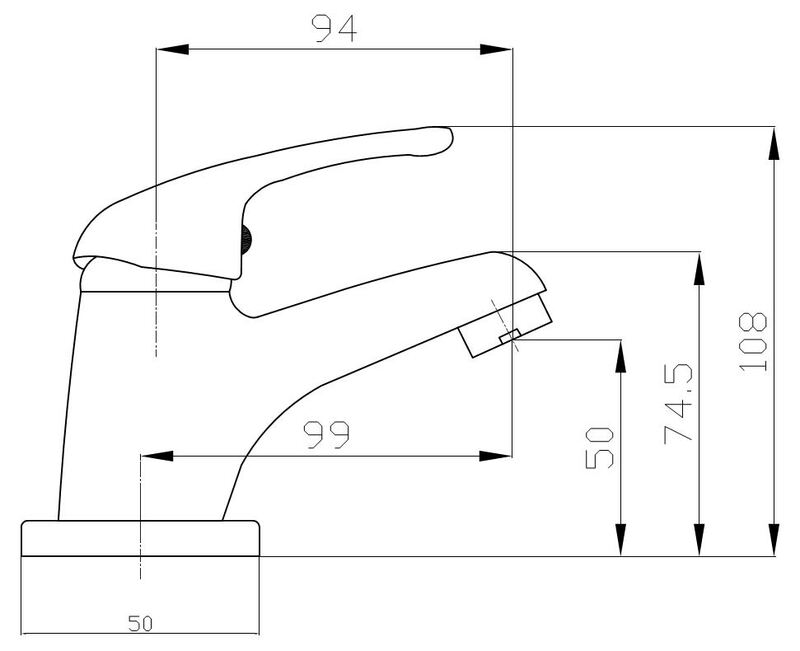 Suitable for use with a low-pressure system, this product operates smoothly at a water pressure of only 0.2 bar. Mayfair offers 10 years of guarantee against any manufacturing defects.